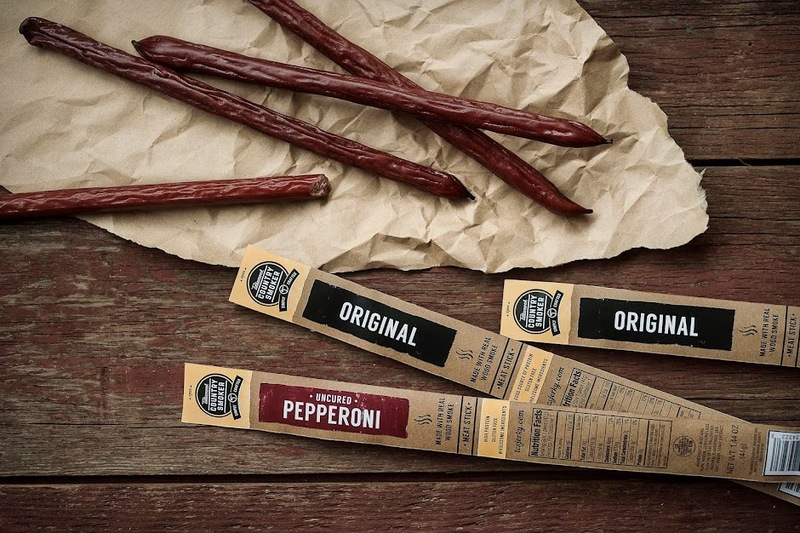 Tillamook Country Smoker is a 40-year old family-owned company founded on quality real wood smoked jerky. 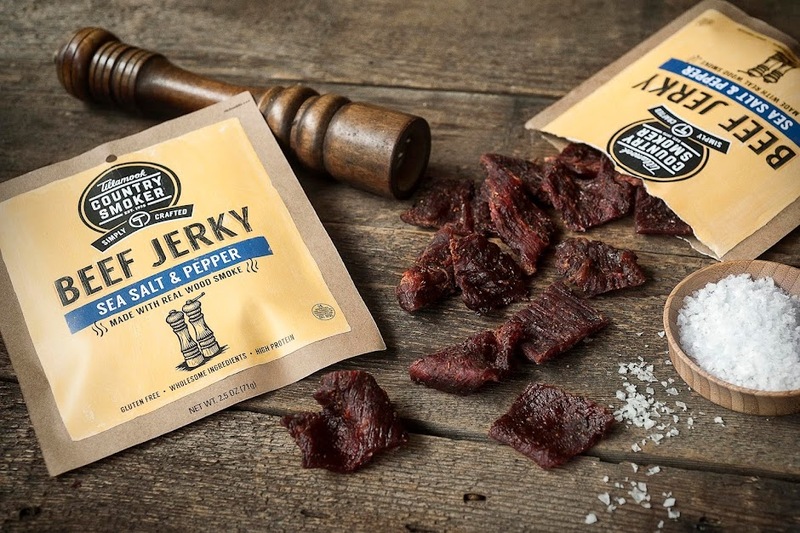 But, the message of quality and authenticity was not being communicated through their packaging. Nemo Design created a design language that would bring them back to their roots and connect with the next generation of consumers. The new design connects through quality, wholesomeness and honesty. 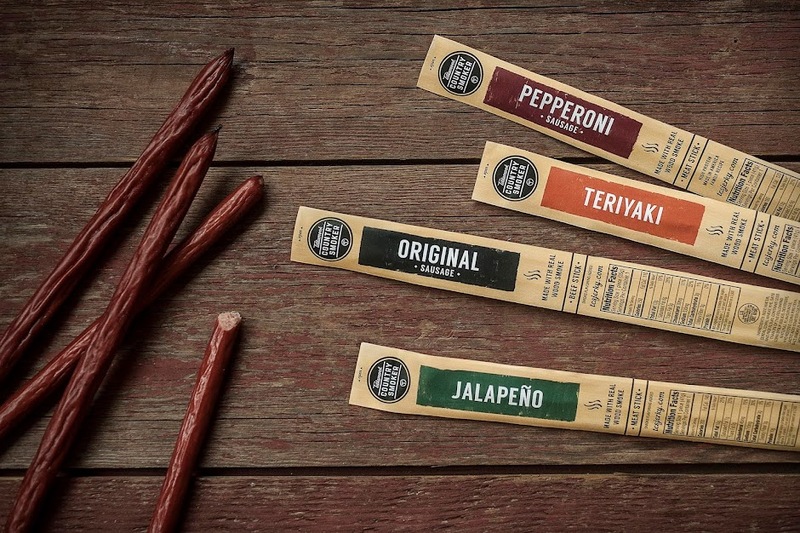 This is shown throughout the packaging design with the woodcut-style illustrations, hand-painted textures, raw kraft substrate and honest copywriting. A couple of things that make this package unique are the kraft substrate and the simplicity in design. This packaging sits alongside top name competitors that are printed on plastic and have very busy design. The tactile nature of the kraft substrate gives it a more natural, premium feel to help set it apart from the competition.